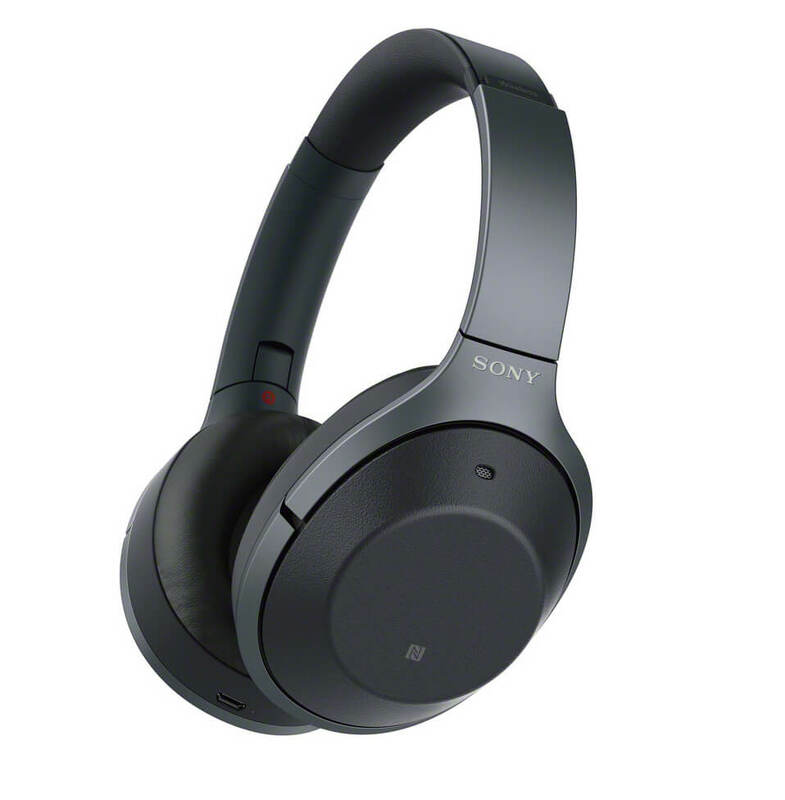 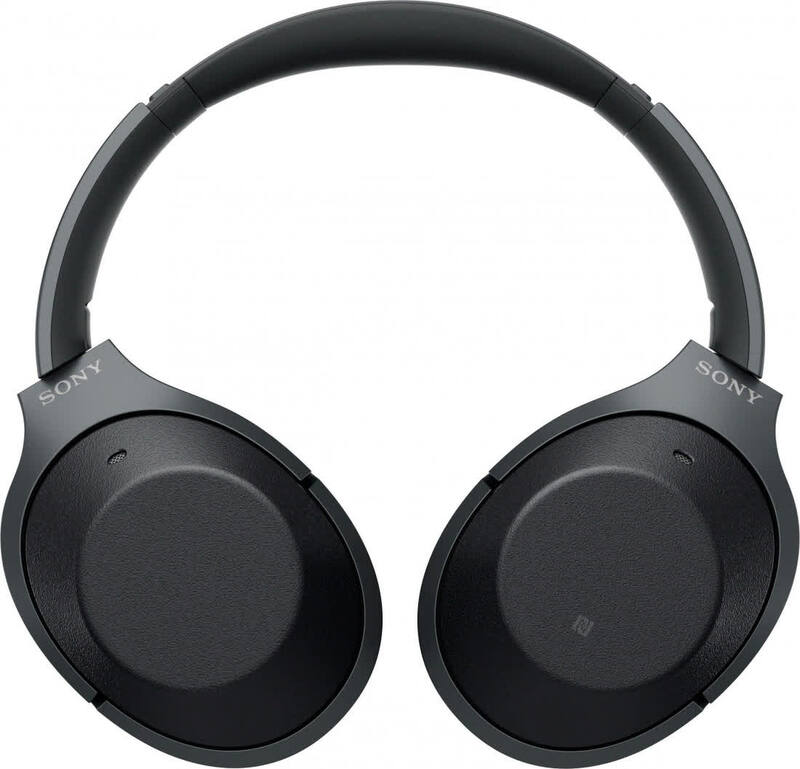 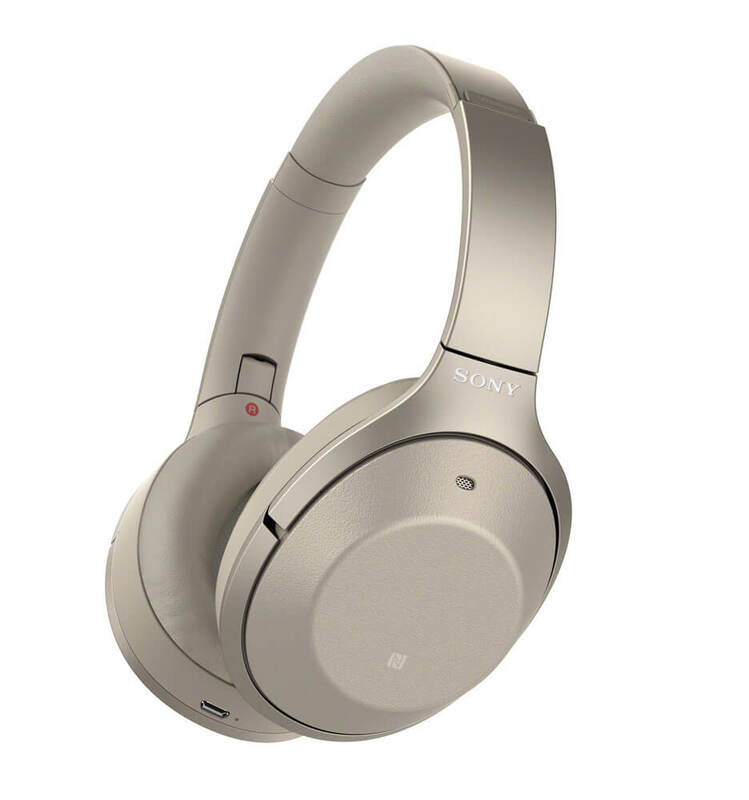 The Sony WH-1000XM2 improves upon the original flagship headphones. 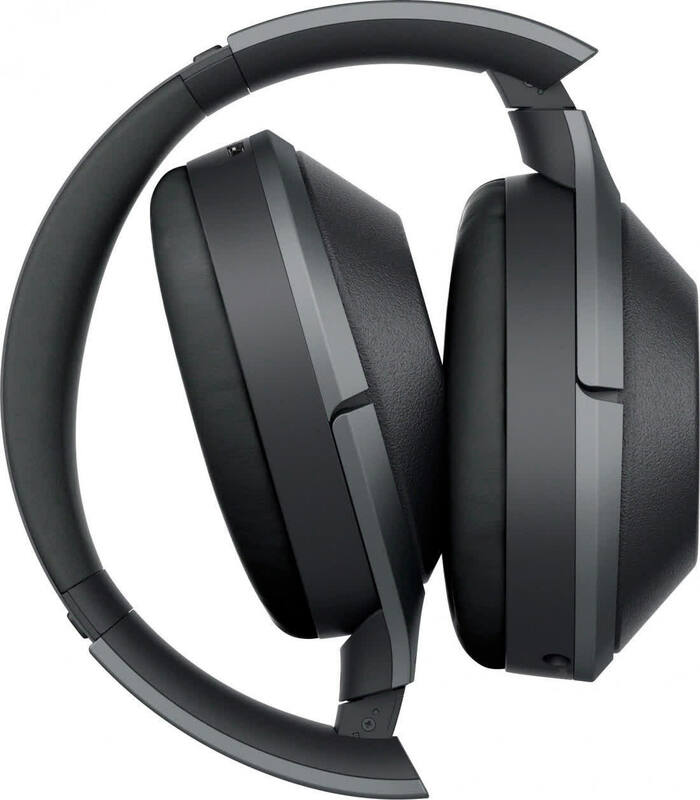 They sound great, deftly wield noise cancellation technology and cost just as much as a pair of Bose QC35s. 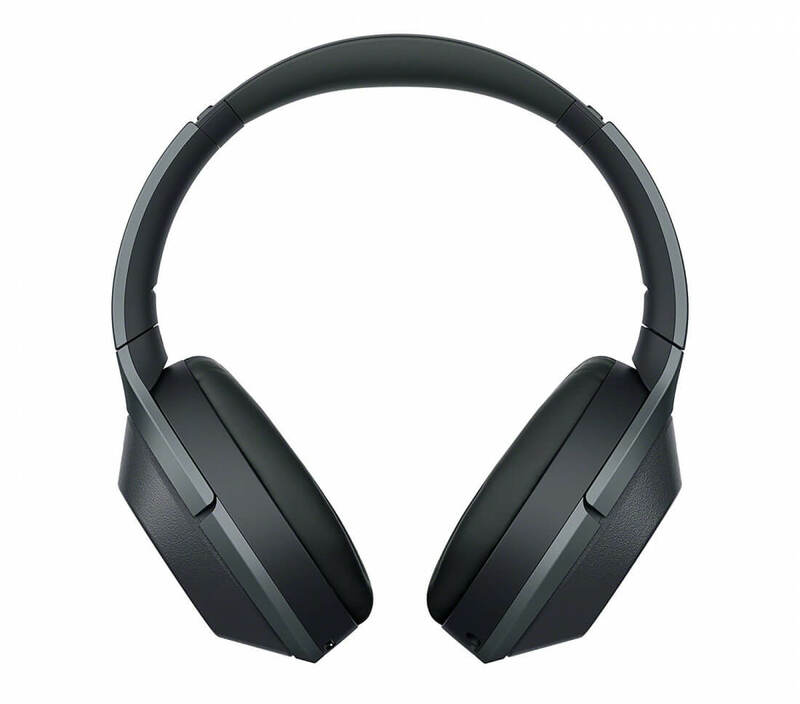 They might have a slightly shorter battery life than the QC35, but the WH-1000XM2 outclass them in terms of performance and feature-set.